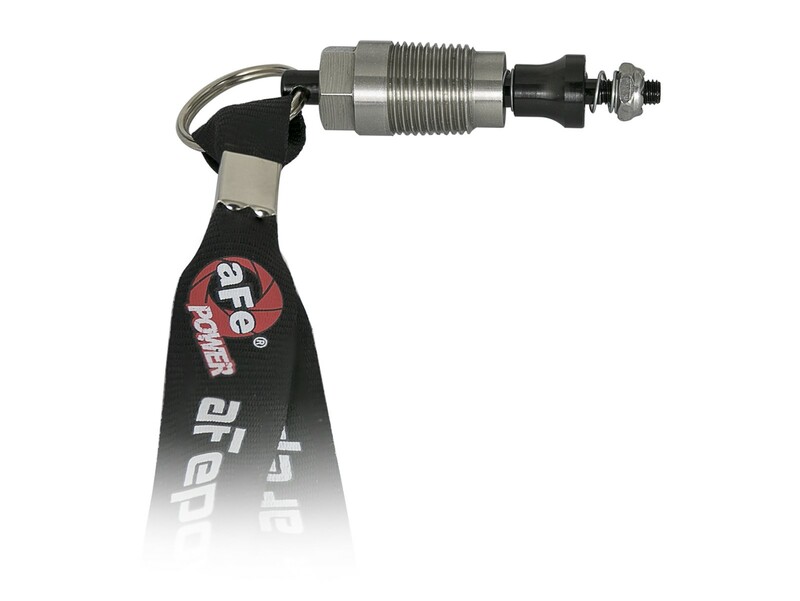 aFe's DFS780 MAX is our compact design, universal fit, diesel fuel lift pump that delivers big performance at a small price compared to the other brands. 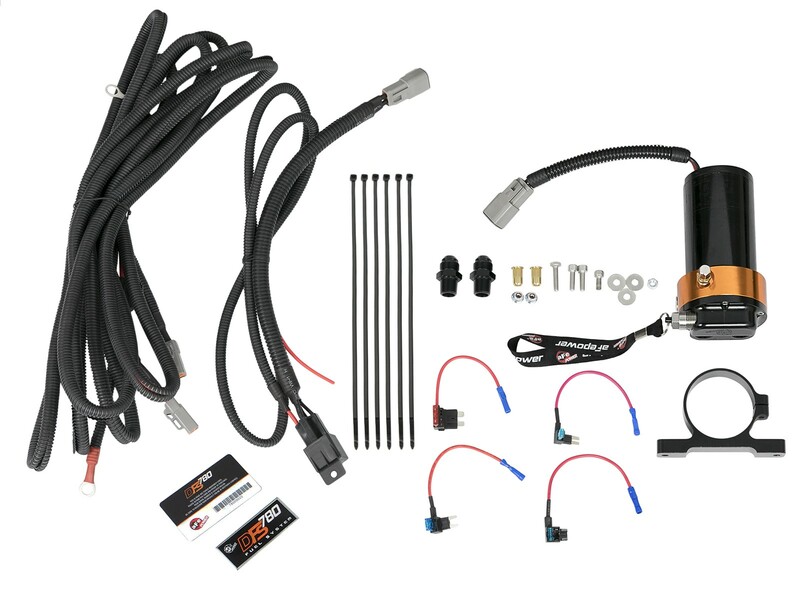 Available for your Duramax, Power Stroke or Cummins diesel, the DFS780 MAX delivers up to 187 GPH (gallons per hour) and features professional level components such as a high-pressure Viton seal, CNC machined manifold passages and heavy gauge wire harness to ensure improved throttle response. 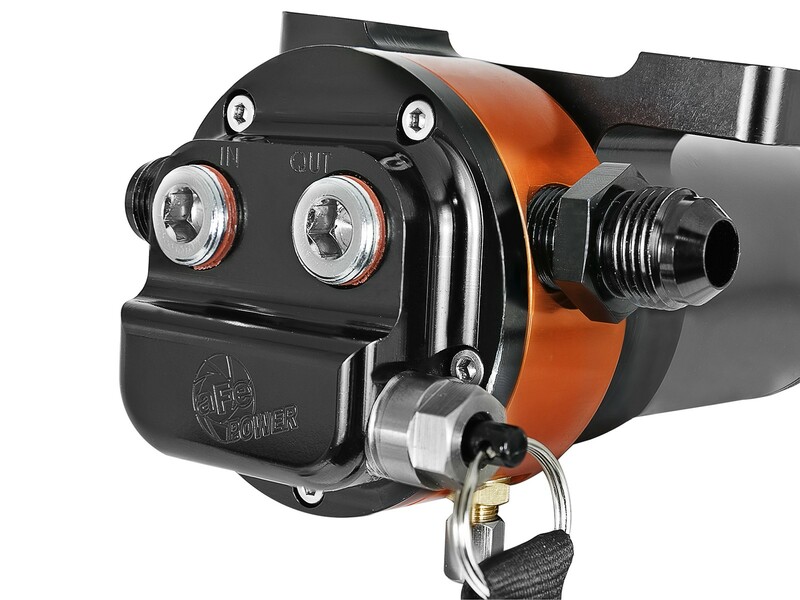 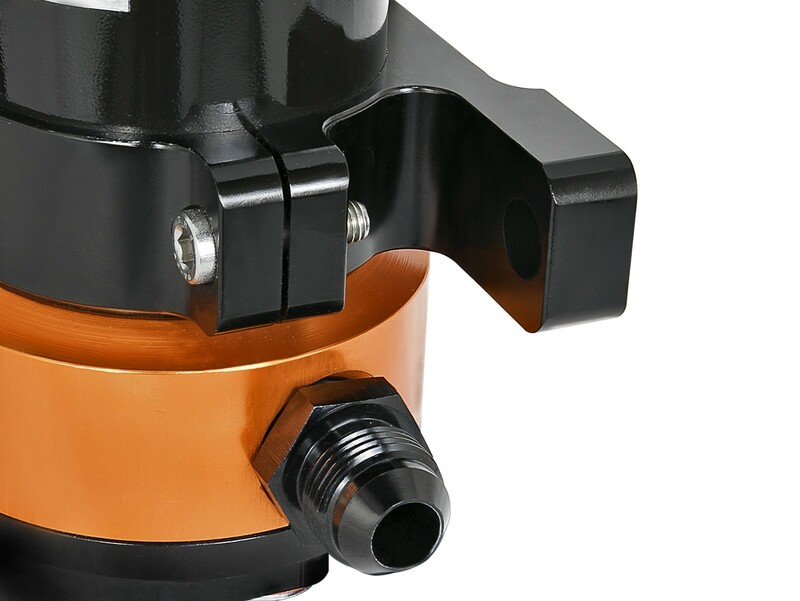 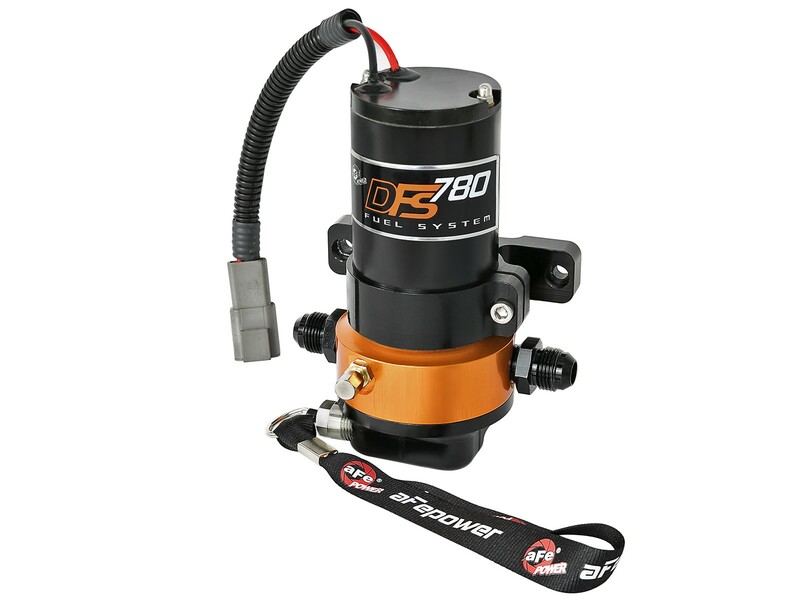 The DFS780 MAX also features an externally adjustable pressure regulator to adjust output pressure (10-20 psi) and a built-in pressure port to easily measure fuel pressure. 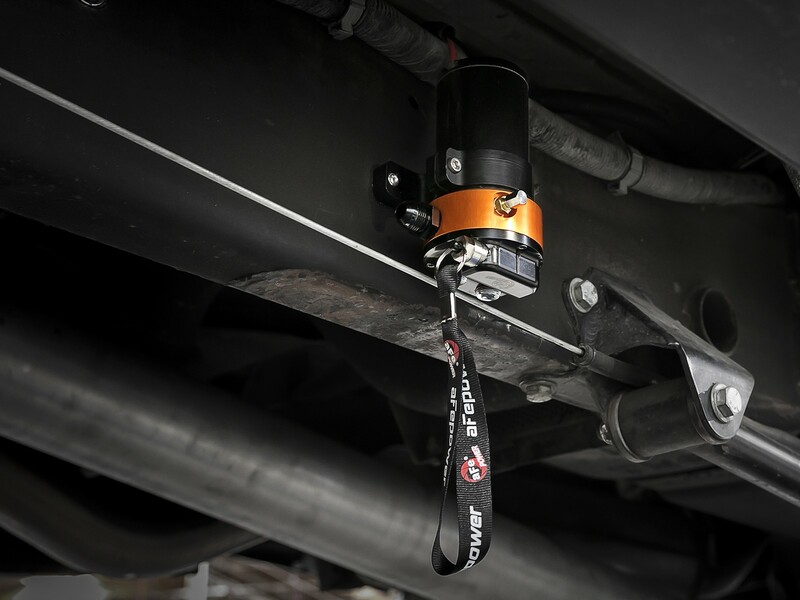 The DFS780 MAX makes installation simple with plug-n-play connections, rivet nuts and installation tool and requires no cutting or modifications to the stock fuel lines or fuel tank so the vehicle can easily be returned to stock.